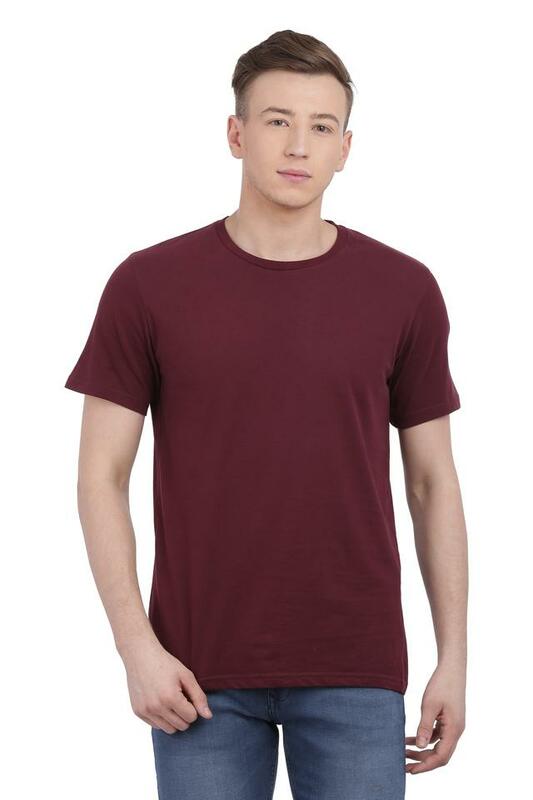 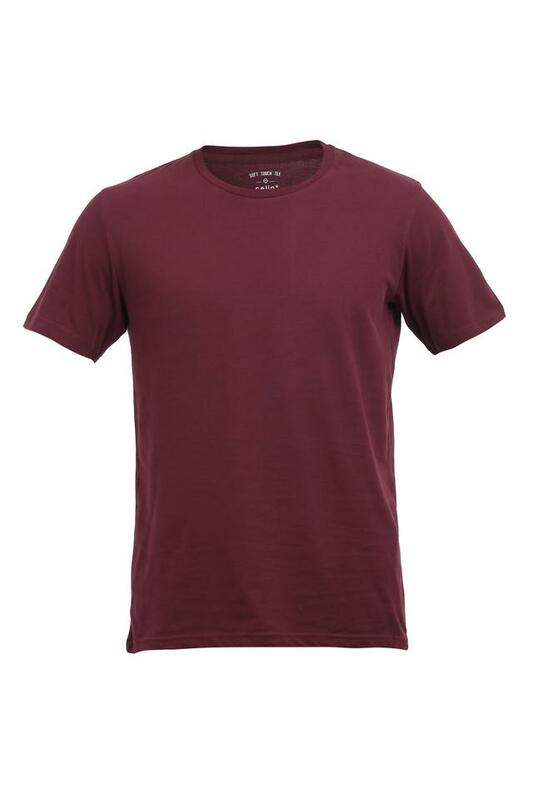 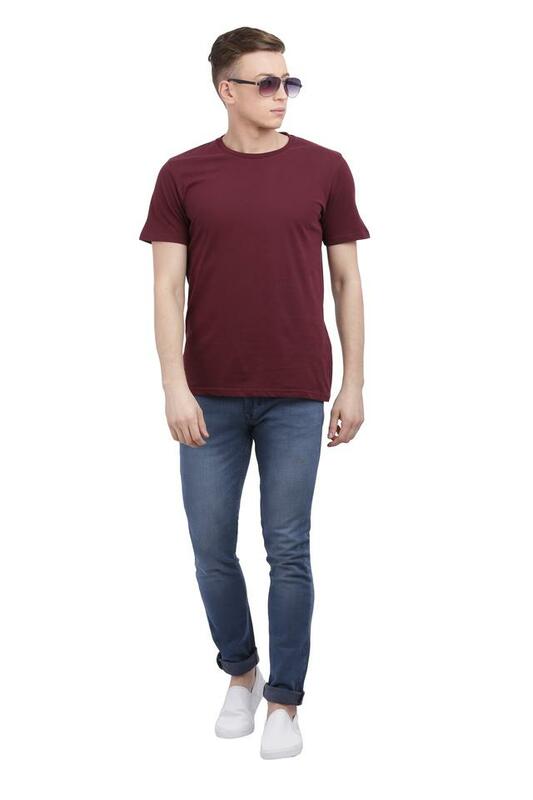 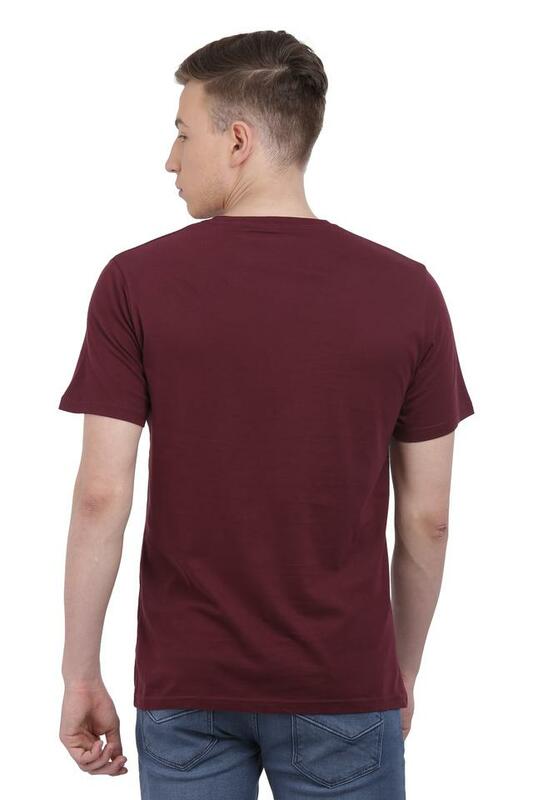 Liven up your wardrobe with this t-shirt from Celio. 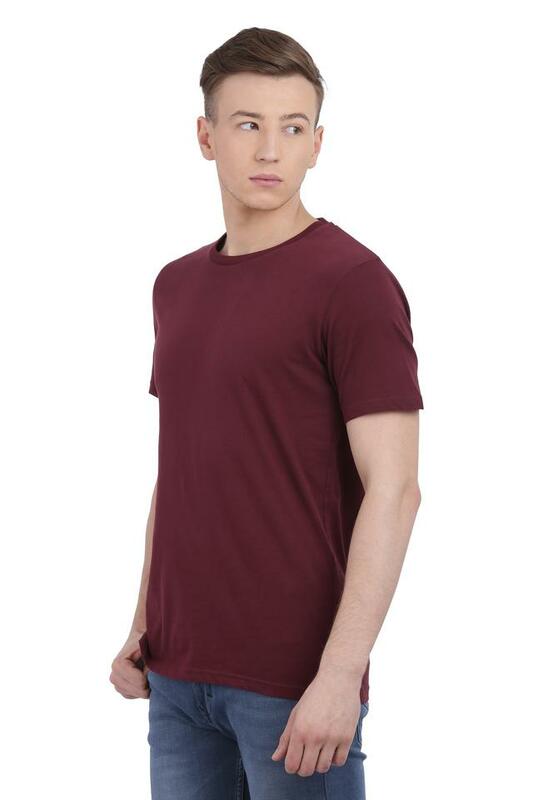 It has a solid pattern and round neck, which renders it smart, while the short sleeves accentuate its overall design. Furthermore, it is made from good quality fabric to ensure you comfort all day long and at the same time, making it easy to maintain.